Midtown Sports Guards | LLM Dental Associates, P.C. Wearing a custom fitted and designed mouth guard while playing sports can help prevent chipped teeth and oral injuries. 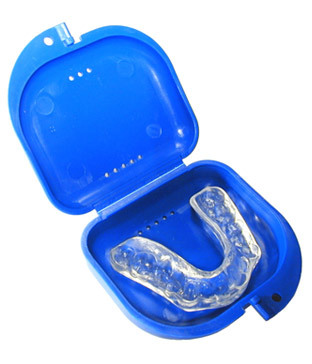 Your sports guard will fit your mouth and teeth and protect them from flying pucks, elbows and falls on the court. A mould of your teeth will be taken to ensure your sports guard fits . At LLM Dental, we also offer bite appliances, to protect your teeth from nighttime grinding and the harm it causes to your teeth. If you need more information about Guards, Bite Appliances in Midtown, contact us today.